Last year we reported on the Employment Tribunal matter of Uber and the fact that its drivers were held to have ‘worker status’. Click hear. This decision was appealed by Uber and the Employment Appeal Tribunal heard this appeal back in September. See timeline. The Employment Appeal Tribunal (EAT) has today handed down its decision following the hearing in September. 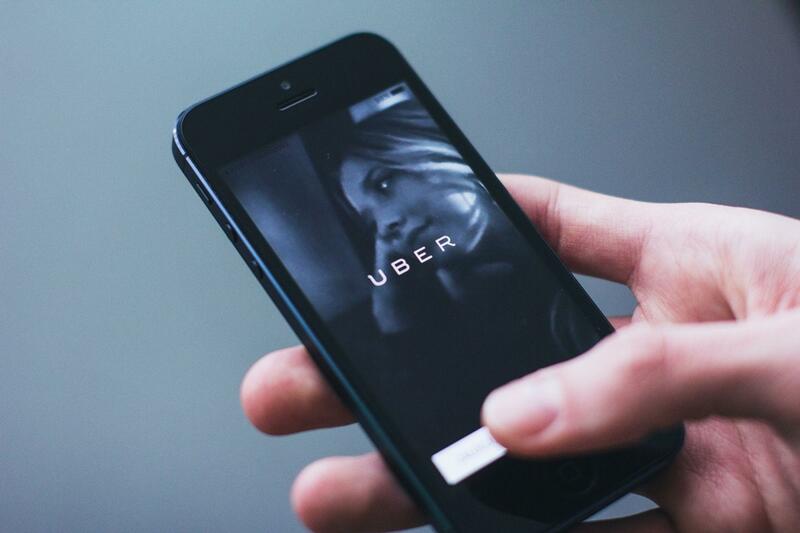 Essentially the EAT has agreed with the Employment Tribunal’s decision last year that Uber’s drivers are ‘workers’ rather than self-employed, which means that they have certain additional rights such as the right to be paid the national minimum wage and the right to paid holidays. The EAT rejected Uber’s argument that the company had an agency agreement with the drivers and that they were the ‘go between’ between the drivers and customers, and instead agreed with the Employment Tribunal’s decision that the reality of the situation needed to be taken into account rather than just looking at the written contract. In Uber’s case, although there was a written contract setting out the position, the Employment Tribunal (and the EAT agreed with the approach) felt that the written documentation did not reflect the true position. Uber had a performance management process for drivers based on a rating system where customers were able to rate drivers. If the driver’s ratings were low, Uber would require them to carry out training and in the event that the ratings continued to be low their contracts would be terminated. Uber are likely to appeal this decision and this appeal may go straight to the Supreme Court in order that any appeal can be heard along with another similar case regarding worker status, that of Pimlico Plumbers which is due to be heard in February 2018. We are therefore still likely to see a number of key decisions on working status and, in particular, the gig economy over the next few months. However, what has been made clear is that working status will very much depend on the facts and circumstances of each case and not just what the written contract and documents say. In the meantime, what should employers do? Employers are advised to undertake a review of their working arrangements. In particular employers should look at how they label up working arrangements and at the reality of the situation. ELS’s employment team can guide you and advise you further on this.